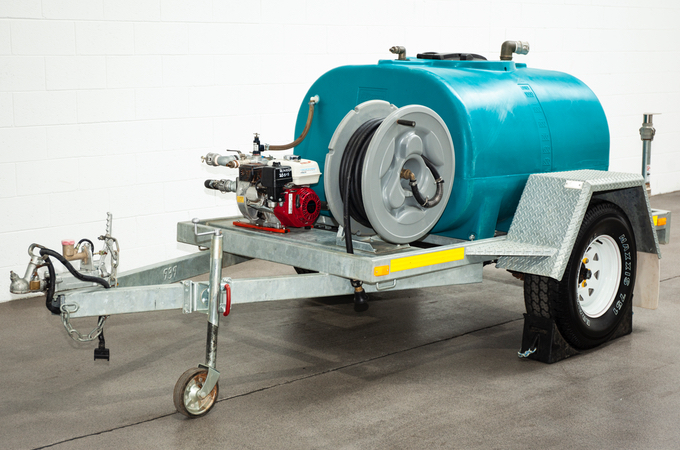 TWS HIRE offers dry hire watercarts to Sydney, the Central Coast, Newcastle and the South Coast. TWS Hire service the beautiful NSW Central Coast region, including the Gosford, Wyong and Lake Macquarie areas. 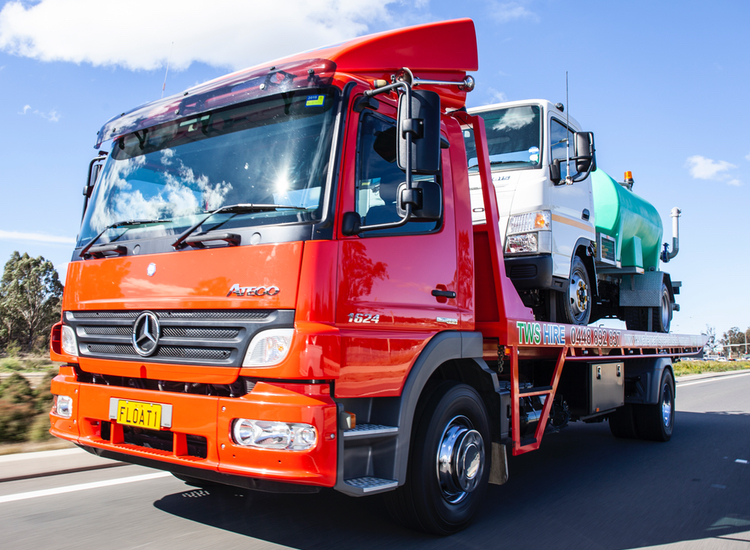 Our car licence watercarts (water carts), skid mount watercarts, and trailer mounted watercarts are available to this region. The NSW Central Coast is a hive of activity, with a number of new buildings being constructed and developments occuring. Make sure that you have water easily accessible on your building site for all of your needs, such as preventing dust. Do you need a watercart to ensure your new garden thrives, or is one needed on the local sports field to keep it green for the sports clubs? Are watercarts needed for a local festival or market? 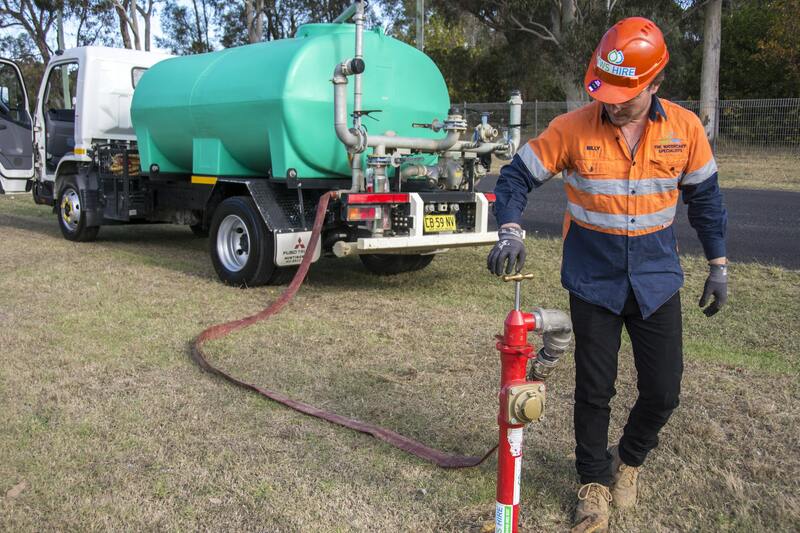 TWS Hire is here to help with all of your watercart needs on the NSW Central Coast. 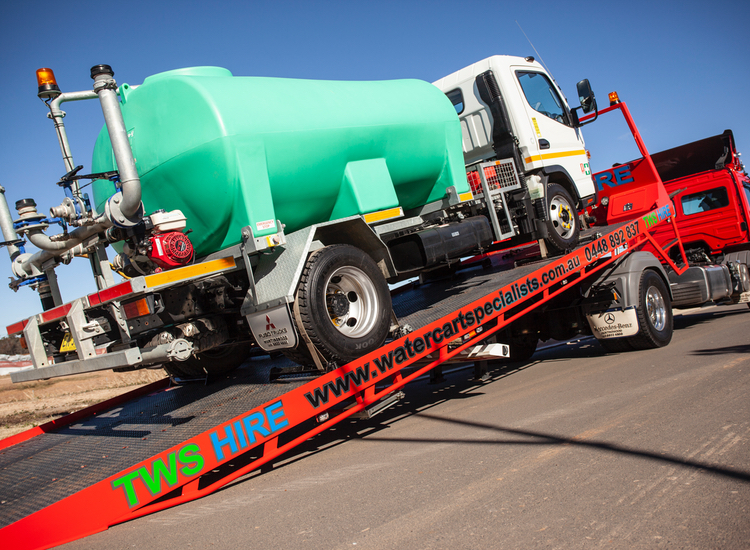 TWS Hire have a range of watercarts available to suit all job needs, such as car licence watercarts, skid mount watercarts and trailer mount watercarts. 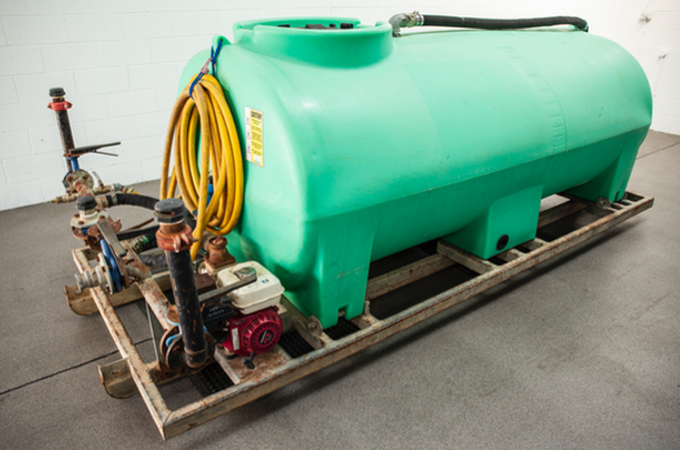 With our extensive range of watercarts we are sure to have the right unit for your needs. 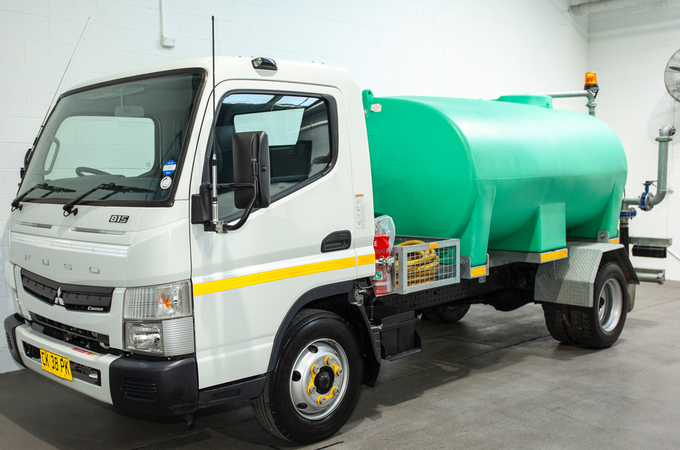 Talk to us today to enquire about watercarts ranging from 1,000 to 7,000 litres. Includes insurances, pre-hire checklist, high visual tape in yellow, fully baffled tank, high pressure 2 inch pump, options for water hose, water cannon, in cabin pump controls, outlet for garden hose, wheel nut indicators, fire extinguisher, adjustable sprayers for rear and sides and a dripper. Includes insurances, pre-hire checklist, fully baffled tank, high pressure 2 inch pump, options for a hose, outlet for garden hose and adjustable rear and side sprayers. Great high capacity portable unit that can stored to free up an additional vehicle for other applications. 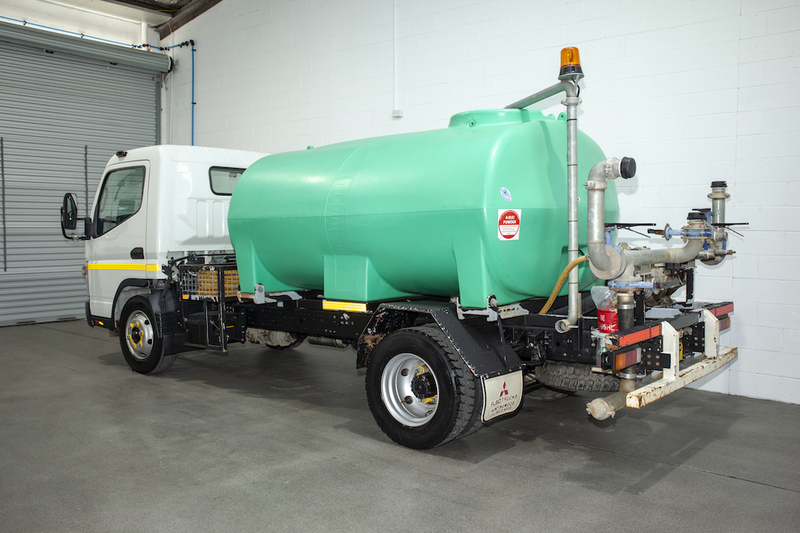 Includes insurances, pre-hire checklist, high visual tape in yellow, red and white on trailer, fully baffled tank, high pressure 2 inch pump, 20 metres of hose on reel, outlet for garden hose, wheel nut indicators, fire extinguisher and a single or dual rear adjustable sprayer. 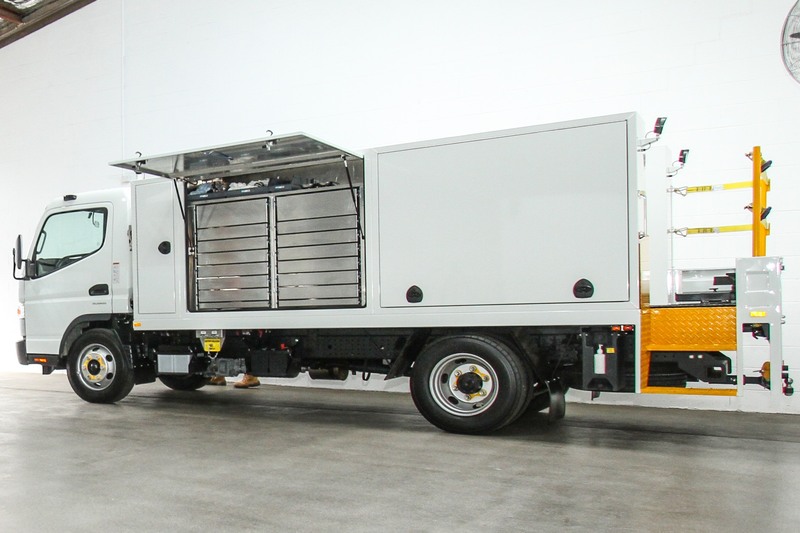 Includes powerful turbo diesel light rigid truck, service history, insurances, pre hire checklist, beacon, high visual yellow white and red tape, baffled tank, high pressure pump, 20 meters of hose, outlet for garden hose and air conditioning. 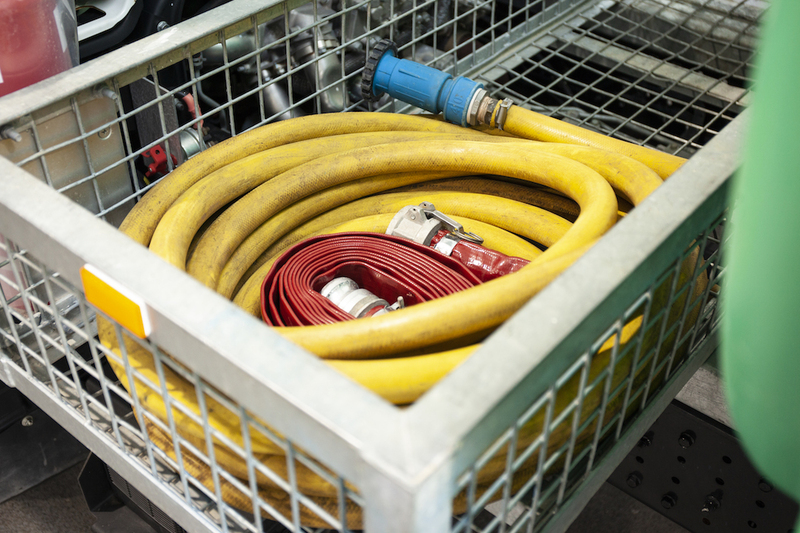 We have a range of accessories to make your job faster and more cost effective, such as mains water filling options (standpipes - complete with all required permits), water cannons, and lay flat and rubber hoses. Enquire today to find out how we can meet your requirements. If you have a unique accessory requirement we can accomodate where possible. TWS HIRE operates out of an environmentally safe facility meeting council, state and federal environmental standards. 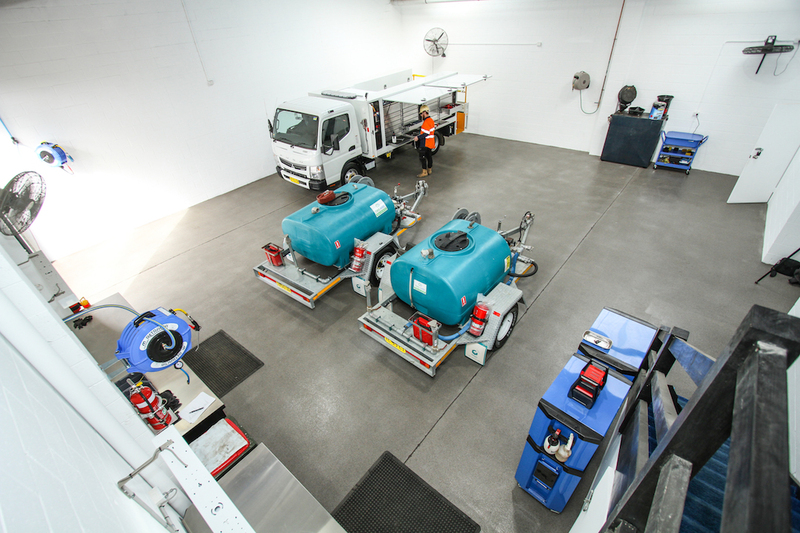 Our wash bay for the TWS HIRE fleet features a special system to trap and contain oil, grease and other contaminants for off-site safe disposal. 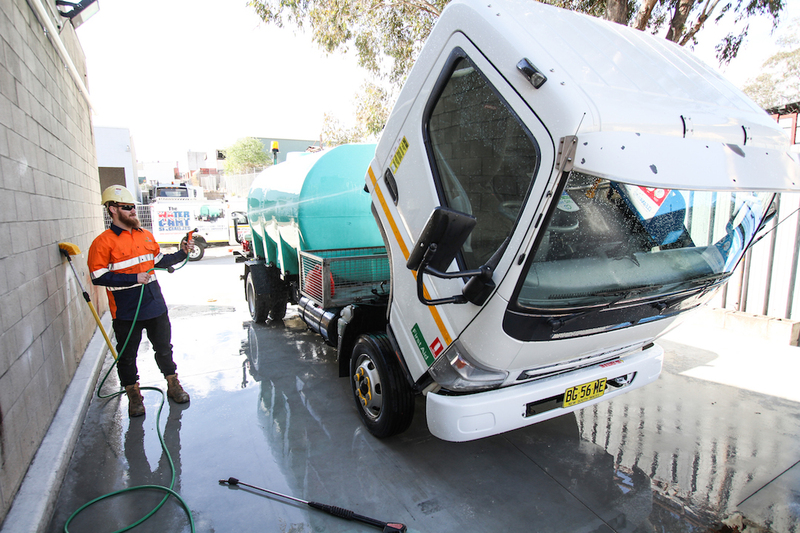 We operate out of on-site and off-site service facilities with our service truck able to maintenance and repair watertcart units on your job site and our depot for pre and post watercart inspections, repairs and maintenance. We can easily deliver the watercart directly to the job site using our specially designed tilt tray truck.